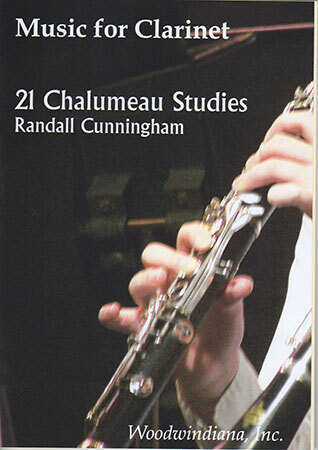 Randall Cunningham - Woodwindiana, Inc. 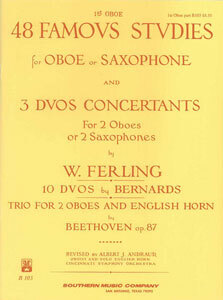 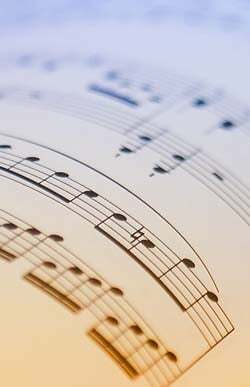 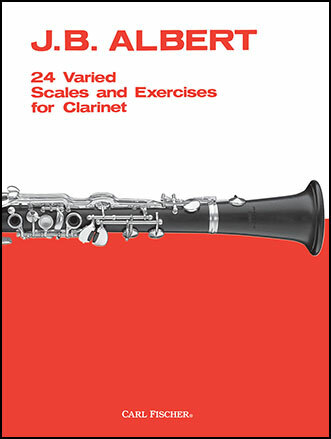 The 24 Varied Scales and Exercises for the Clarinet by J.B. Albert is a simple book containing many of the scales, thirds, arpeggios, and other common finger patterns duplicated in every key. 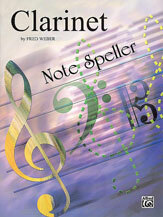 Neal Porter, Robert Lowry, Fred Weber & James D. Ployhar - Alfred Publishing Co., Inc. 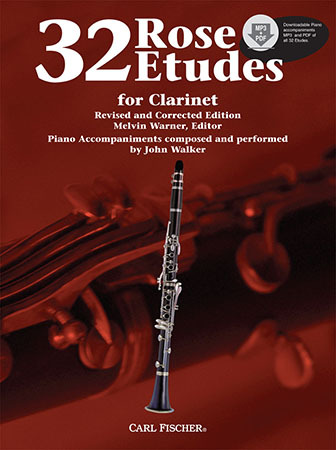 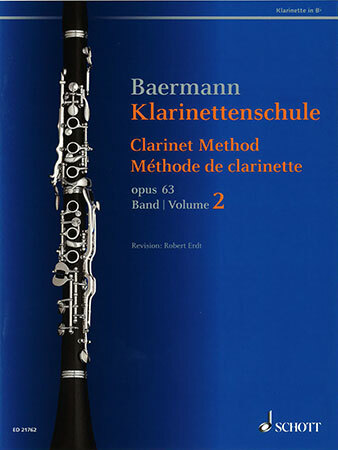 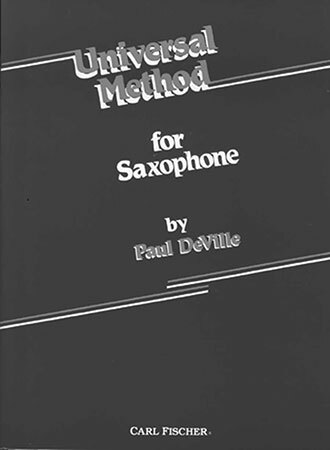 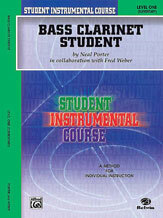 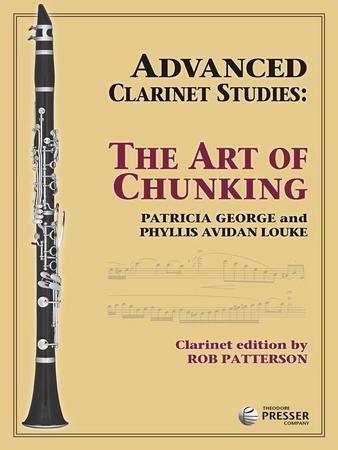 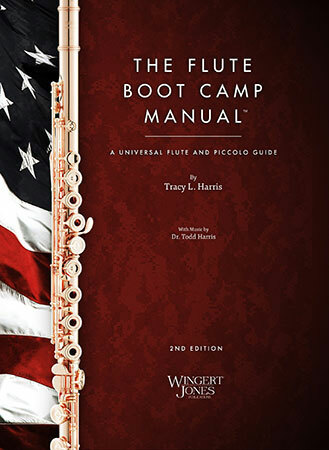 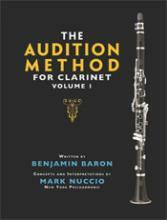 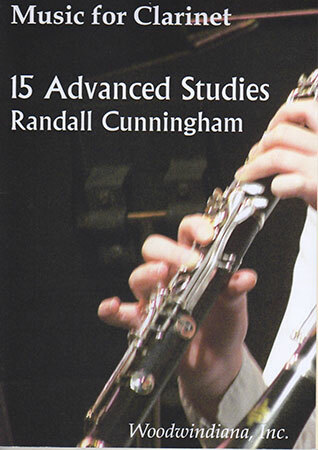 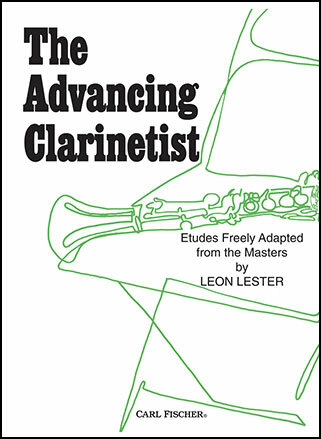 The "bible" for clarinetists! 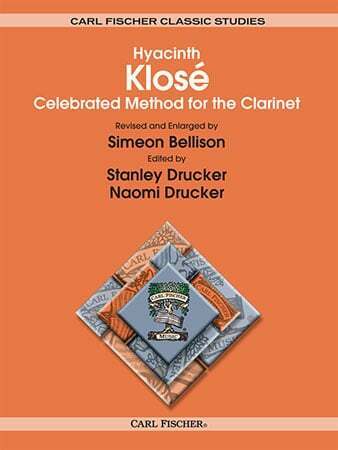 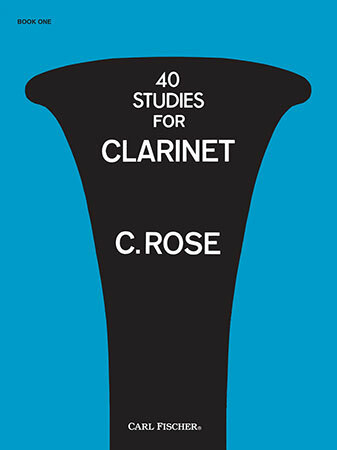 Often referred to simply as "Klose," this 293-page book is to clarinet players what the Arban book is to trumpet players. 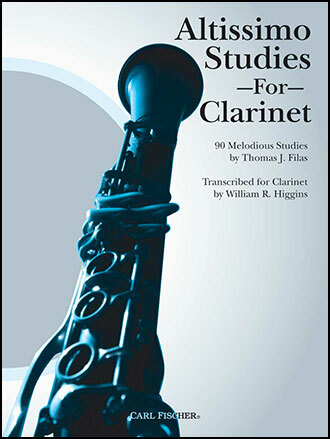 A must for all serious clarinetists!